Last year, our 15th Annual Golf Tournament at Prouts Neck was a resounding success! Through the generosity of people like you, we were able to raise $18,000 for our programs here at Camp Ketcha! 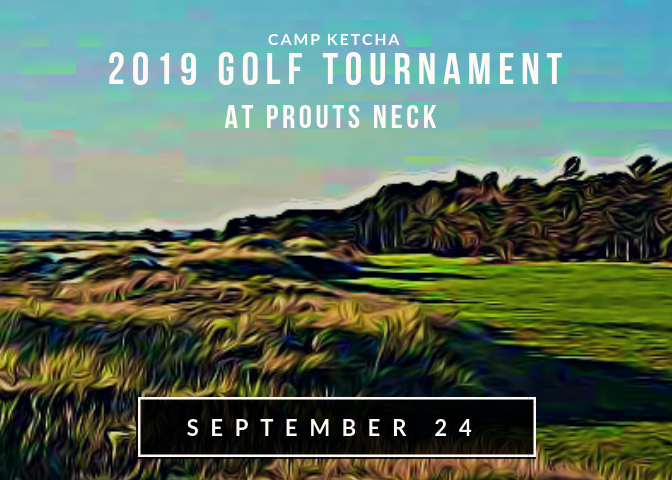 This year, our Annual Golf Tournament will be held on September 24th, 2019. Come play a round of golf on the renowned Prouts Neck Country Club course, overlooking the ocean and beautiful Ferry Beach! Your participation in this important fundraising event helps us to keep our outdoor Maine summer camp experience affordable for local families. Our mission is to provide kids of all ages with deep connections to the land, a vibrant community, and the confidence to create their sense of place in the world. We can’t achieve these goals without YOU! Gather a foursome and enjoy the day. Or, register as a single golfer and we will add you to a foursome. You can also support our event through a hole/tee sponsorship OR product donations. 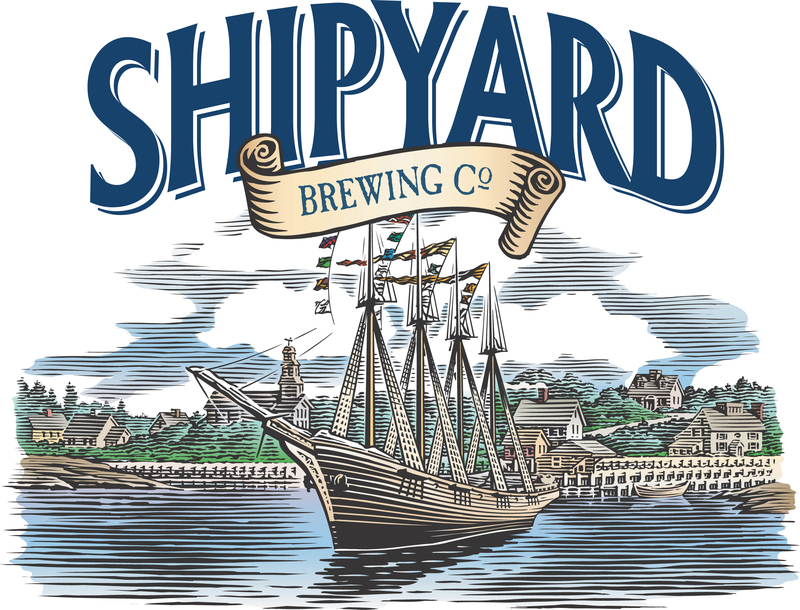 Shipyard Brewing Co., Pierce Atwood, Keller Williams, Martin’s Point, Berry Dunn, IDEXX, and teams from many other companies have gathered in years past to enjoy a day of golf and give to our programs. Early registration begins June 1st, 2019! Early registration lasts from June 1st to September 14th. Prices will increase after September 14th so sign up early and save a few bucks! Hole Sponsorship: Don’t play golf, but still want your business name out there? This option is for you! Don’t wait to register – play is limited to the first 100 golfers! Online Registration Opens June 1st 2019! We would love for your business to support our tournament! *All sponsorship levels include the Eagle Foursome package. Also, we would be happy to display marketing materials from any of our sponsors at the 19th Hole celebration at Camp Ketcha. So, bring along those business cards and flyers! Registration begins at 9:00 am; Shotgun start at 10:00 am. The 19th Hole Awards Ceremony will follow immediately after the tournament, in Camp Ketcha’s Great Room at 3:00 pm. This is a classic walking tournament on a very level and scenic, oceanside course. Our fall playing date should give us the best opportunity for wonderful weather. A limited number of carts are available for age or medical reasons. Please indicate need at registration. Fee for cart use will be announced in Spring 2019. Carts are available on a first-come, first-serve basis in the registration system. Foursome bundles save money! You can register to play as an Eagle Foursome, Birdie Foursome, Par Foursome, or sign up as an individual and we will place you in a foursome. All prices are listed on our registration page. As in prior years, prices increase after September 14th, 2019.